If you are looking for an optical mount for less than 100 euros, you are in the right category! 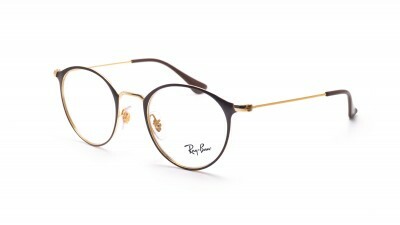 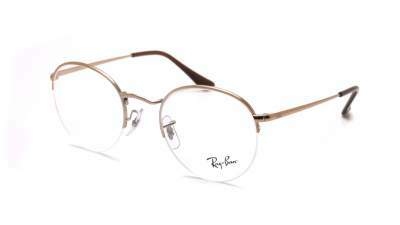 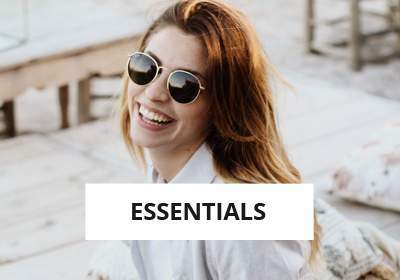 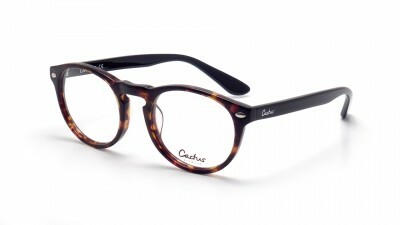 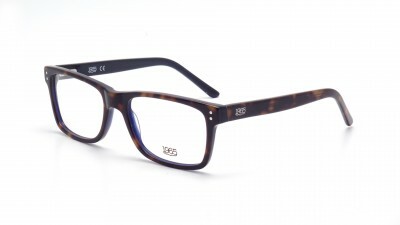 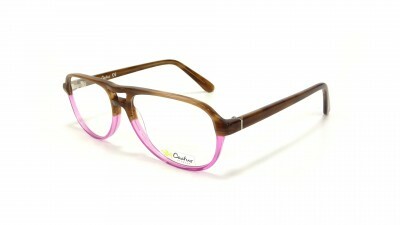 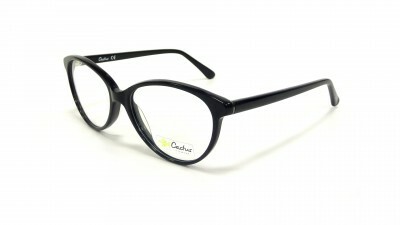 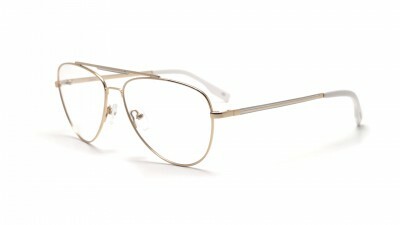 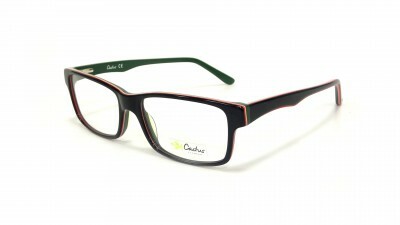 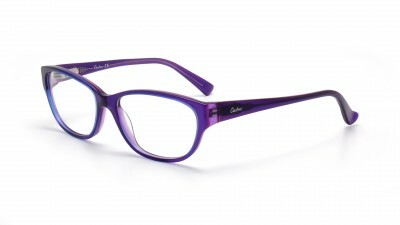 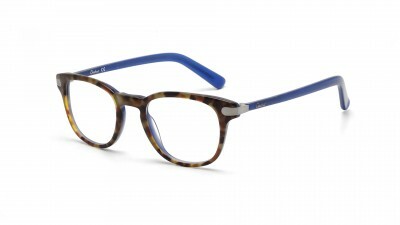 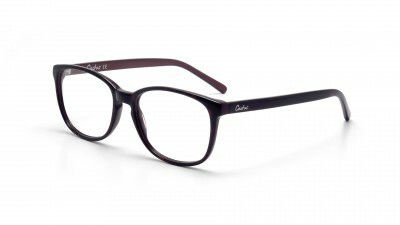 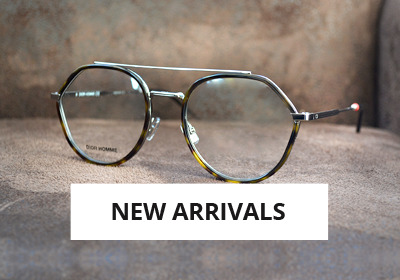 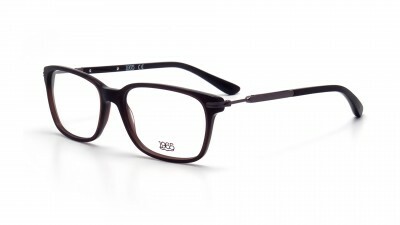 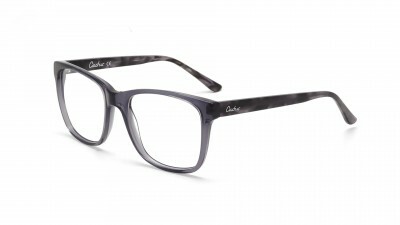 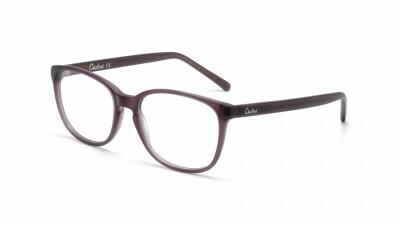 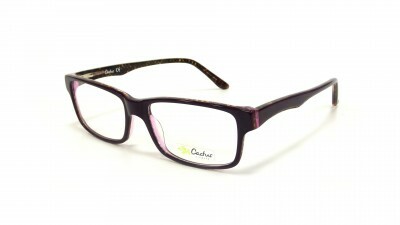 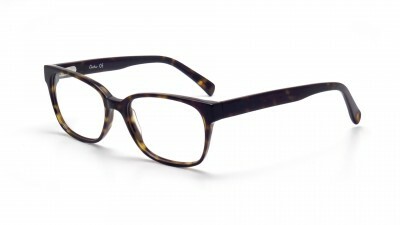 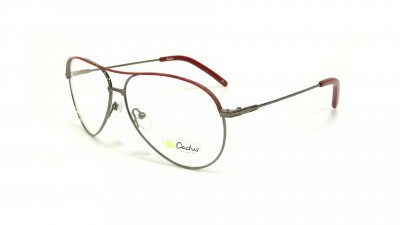 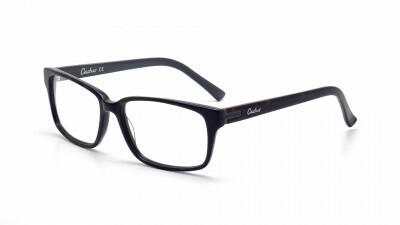 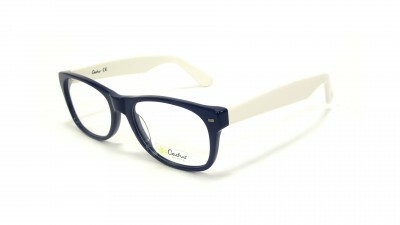 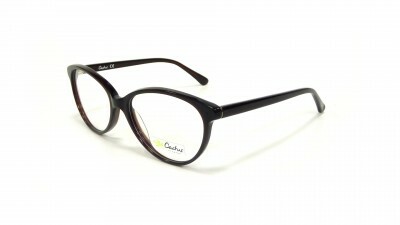 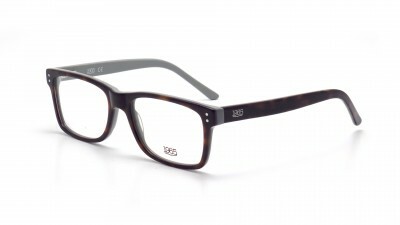 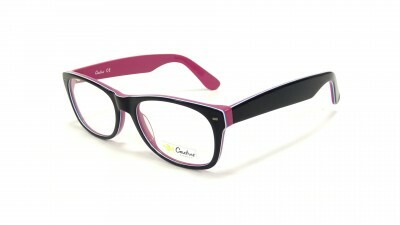 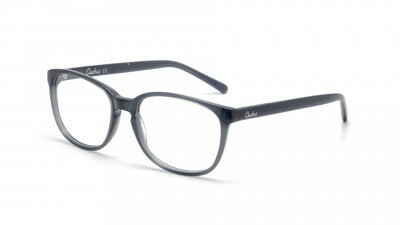 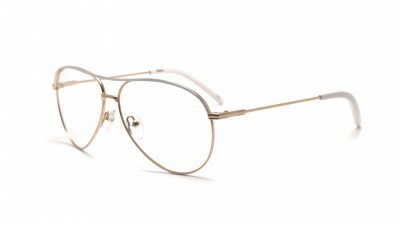 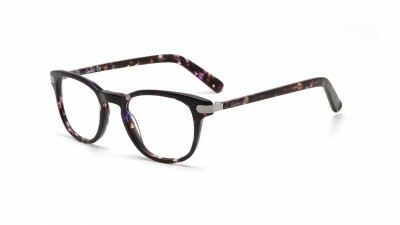 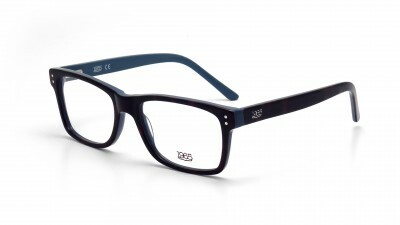 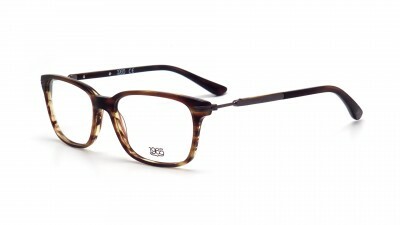 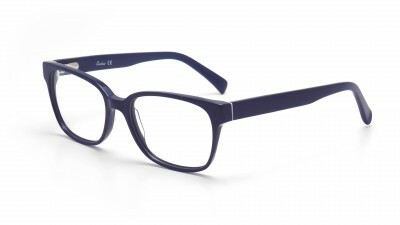 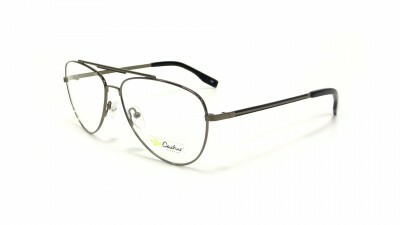 We offer a wide selection of models of eyeglasses brands, at prices that start even below the 30 euros! 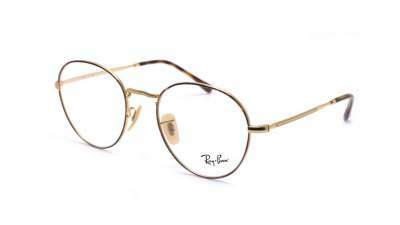 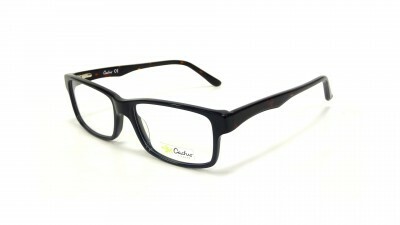 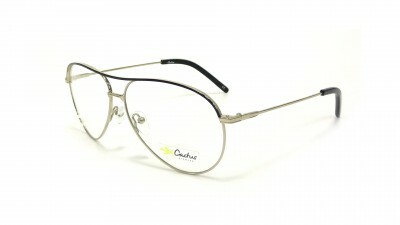 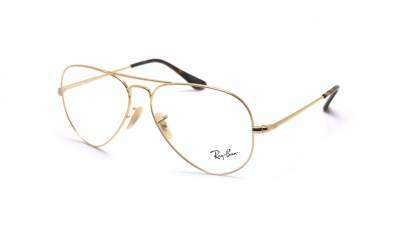 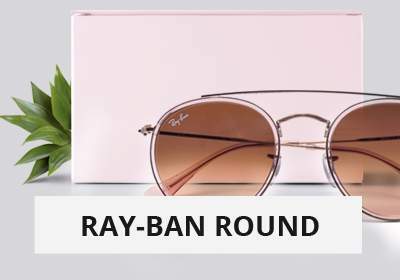 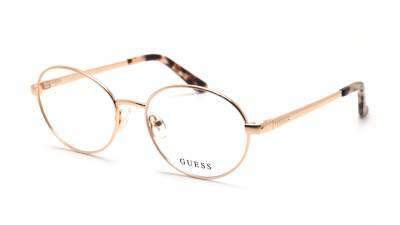 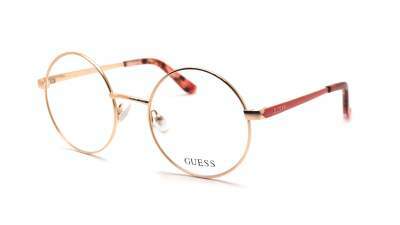 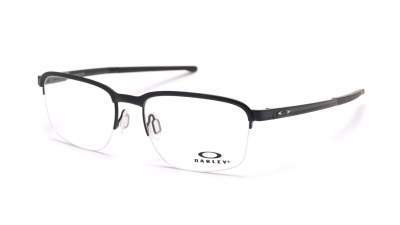 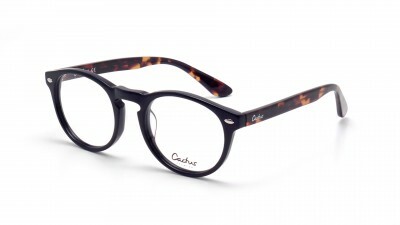 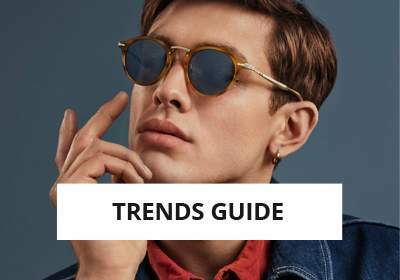 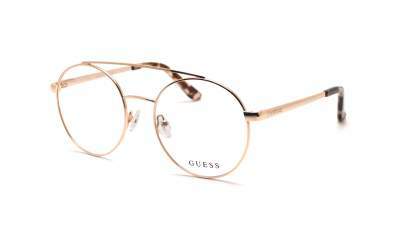 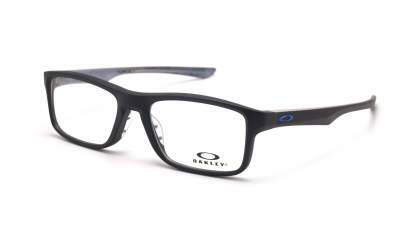 This will allow you to order cheap glasses online with quality glasses. 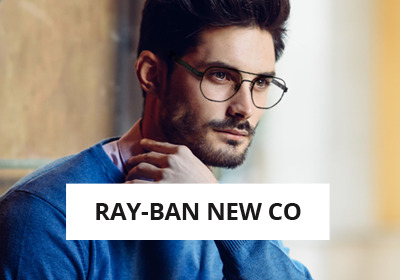 Just select "Add glasses to my sight" on the product sheet of an optical mount to select the type of corrective lenses you need. 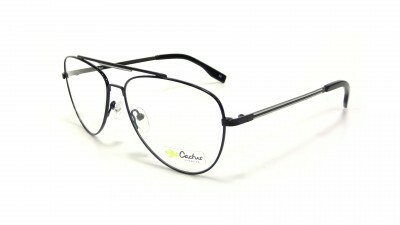 You can order glasses to your sight on Visiofactory, with or without a prescription.